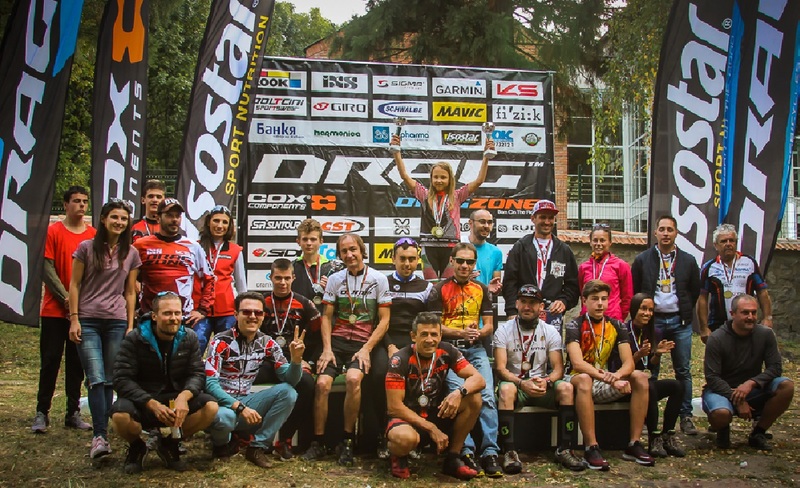 The 15th consecutive edition of Velorali DRAG Cherni Vrah goes down in history as an instant classic. 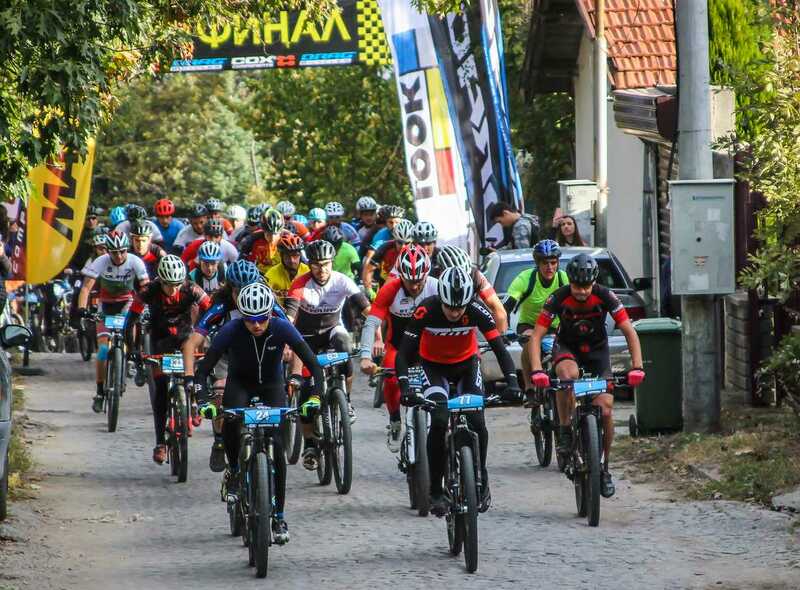 More than 150 people took part in one of the most iconic MTB races in Bulgaria. Its route covers 38 km from Sofia’s Boyana district up to Vitosha Mountain’s highest peak Cherni Vrah at 2290 meters and back down again to the starting point. The sunny weather also contributed to everyone’s mood and made their experience even better. Velorali DRAG Cherni Vrah is a race that any experienced rider is looking forward to all year long. Men’s category is traditionally the most competitive one but we are delighted to announce that this year’s best time belongs to a contestant of the Junior U19 category. The young Alex Ivanov achieved the impressive time of 2:40:44 hours! For the first time in 2018 there was also a hobby route that allowed beginner riders to also join challenge and test their physical condition and power of will. Here’s the top 3 in every category. Check out the full rankings here!